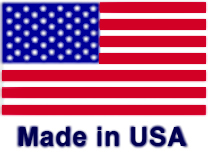 The safest and most effective way to eliminate unhealthful mold and bacteria contamination. Specially formulated, state-of-the art combination of natural ingredients, designed to provide a superior treatment alternative to harsh chemicals. Not a typical chemical formulation. Healthful Home Mold and Bacteria Cleaner utilizes natural enzyme action to remove pathogens resistant to traditional chemical disinfectants. Widely used in residential and commercial properties, including schools, hospitals and nursing homes. 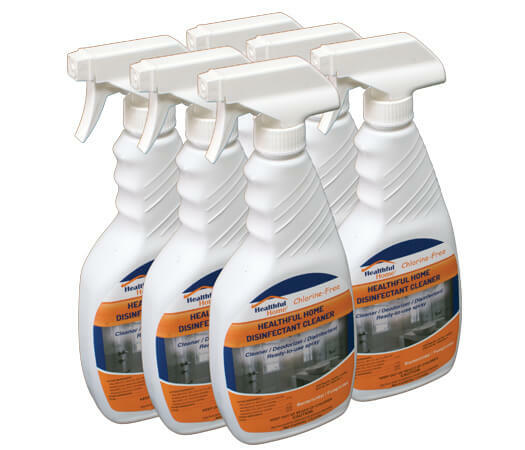 Healthful Home Mold & Bacteria Cleaner eliminates the need for harsh chemicals and dangerous ingredients. Unlike chemical-based products components that degrade once they react with germs, Healthful Home Mold & Bacteria Cleaner utilizes all-natural biological components (enzymes) that remain active after contact with microbes. These natural enzymes keep their effectiveness much longer than chemical cleaners. This “catalytic” cleaning action means the active ingredients in the HH Cleaner provides long-term action that chemical cleaners can’t. 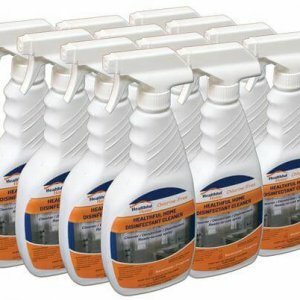 Healthful Home Mold and Bacteria Cleaner cleans unhealthful microbes more effectively than other competing products and WITHOUT the use of harsh chemicals. Further, Healthful Home Cleaner provides unique residual protection long after the leading competitor’s products have lost their effectiveness. Healthful Home Cleaner is 100% bleach-free and has been independently laboratory tested. Brought to you by Alexeter Technologies LLC, manufacturer of the top-selling 5-Minute Home Mold Test and dedicated to bringing the informed consumer innovative solutions for a Healthful Home environment.